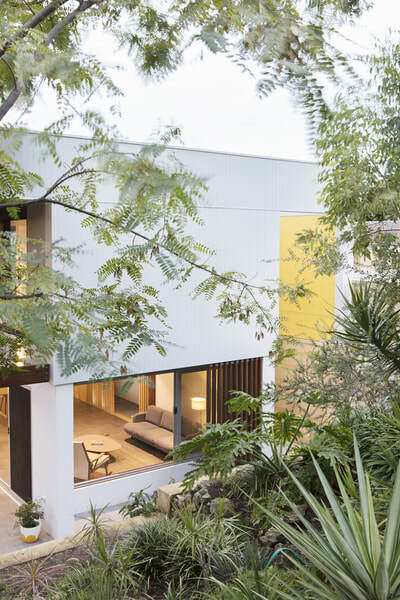 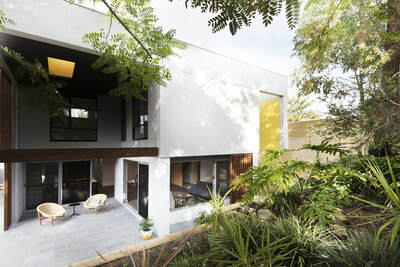 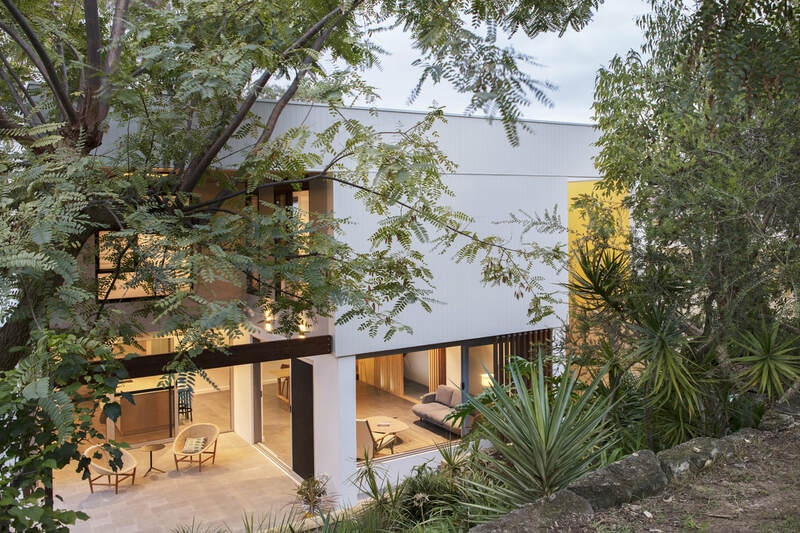 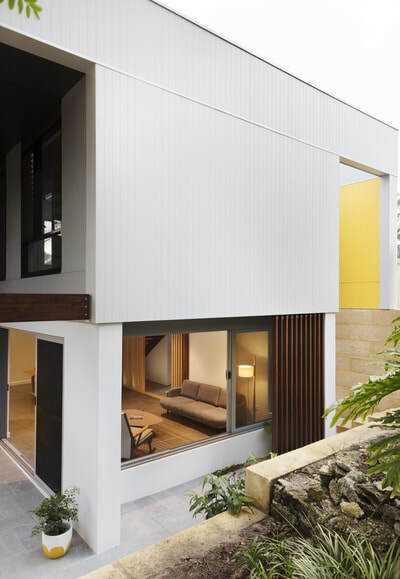 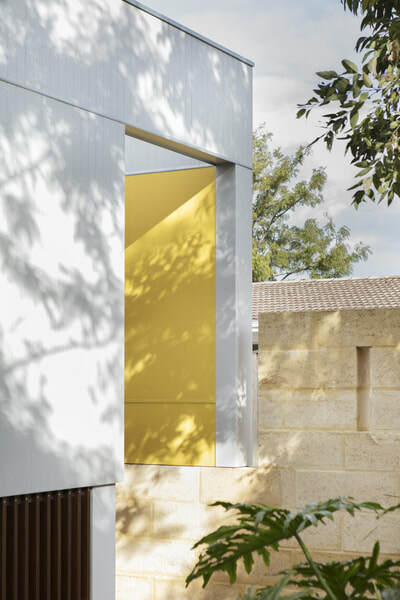 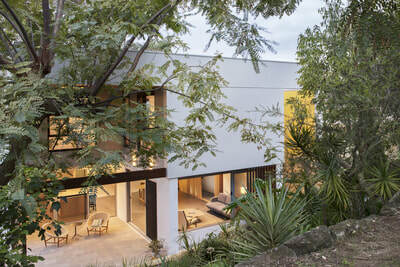 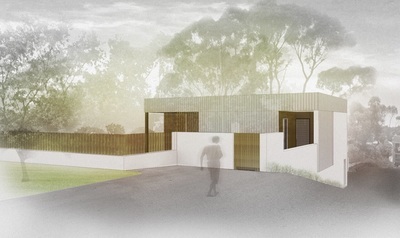 A new house in a leafy suburb of Perth, which replaces the clients' original home previously on the same block. 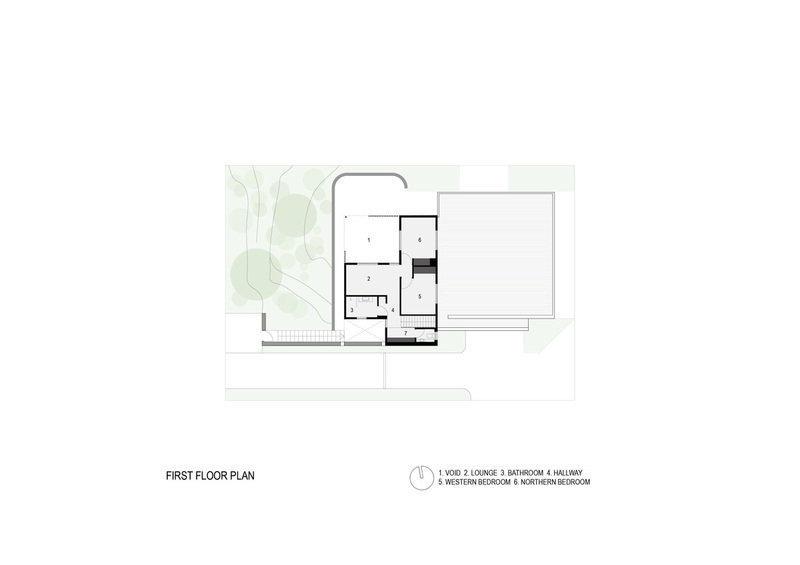 An existing terraced garden the sole link to what was there before. 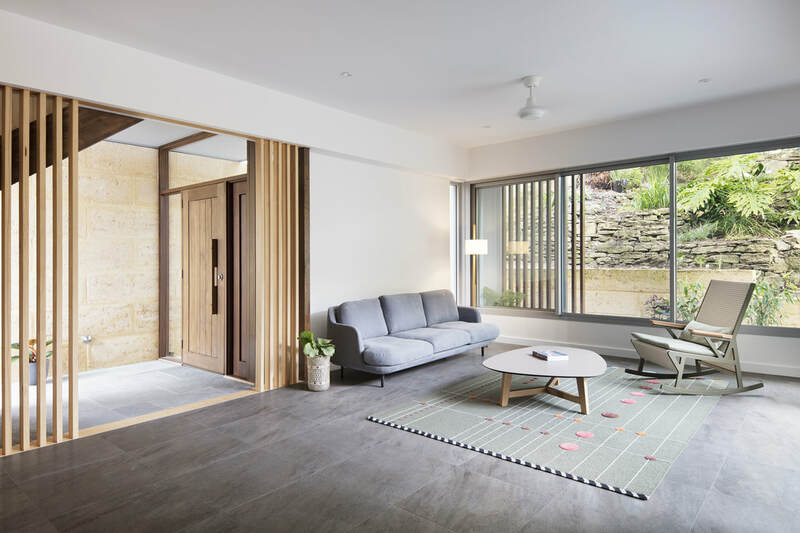 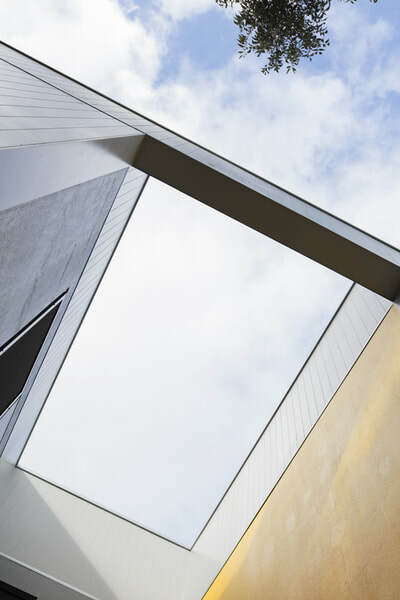 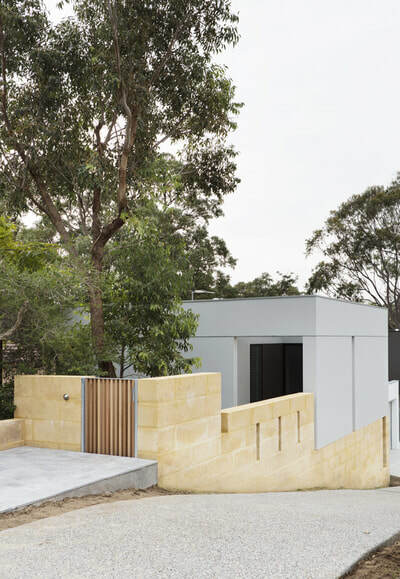 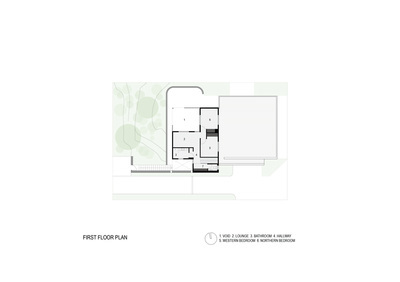 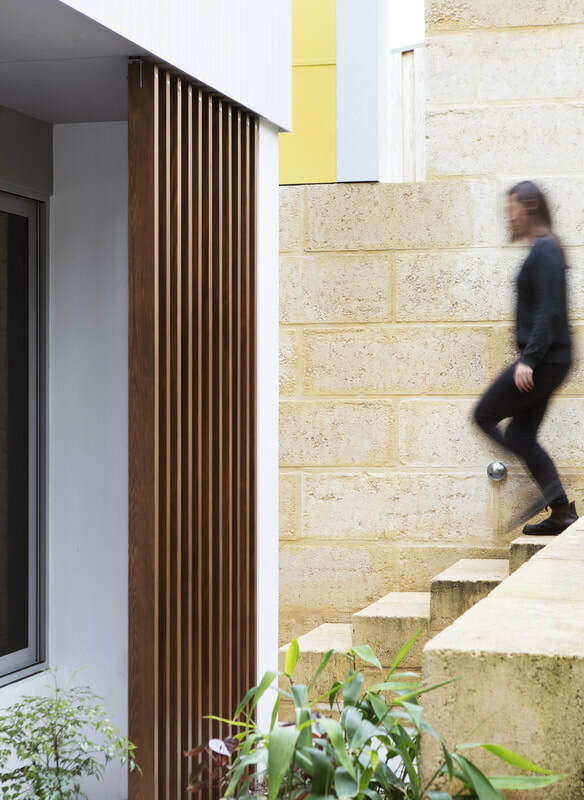 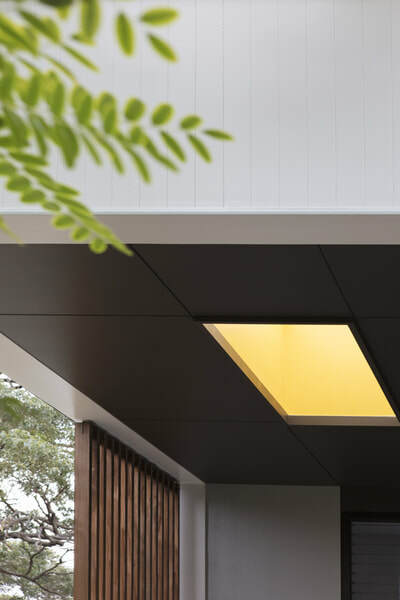 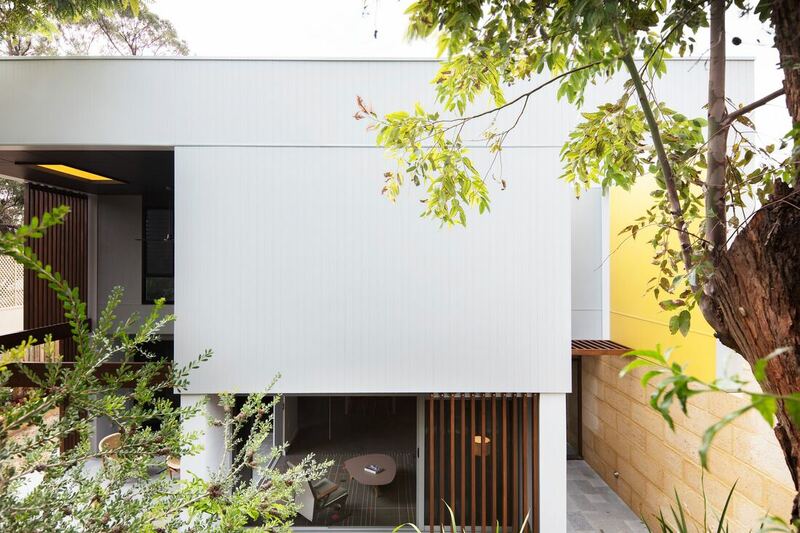 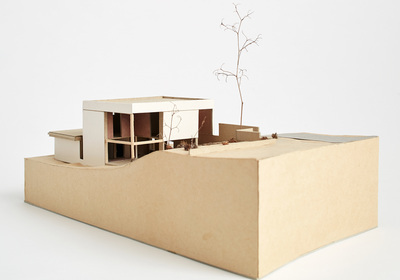 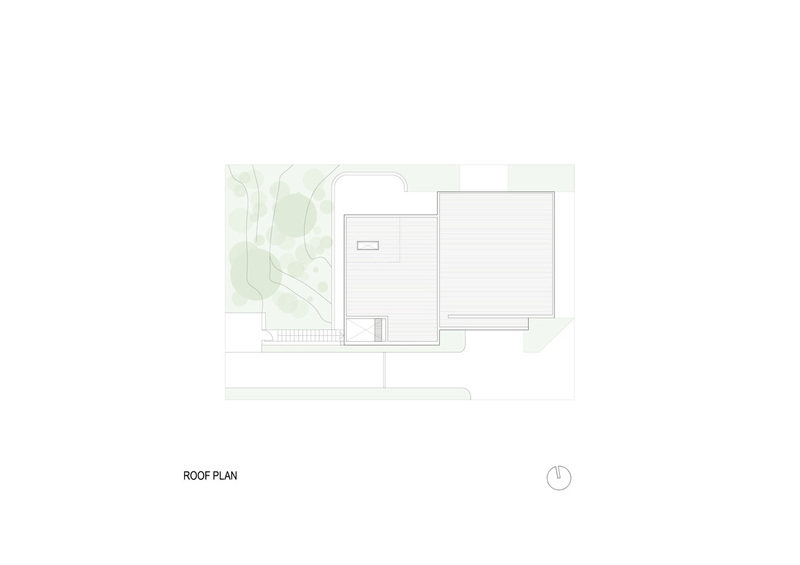 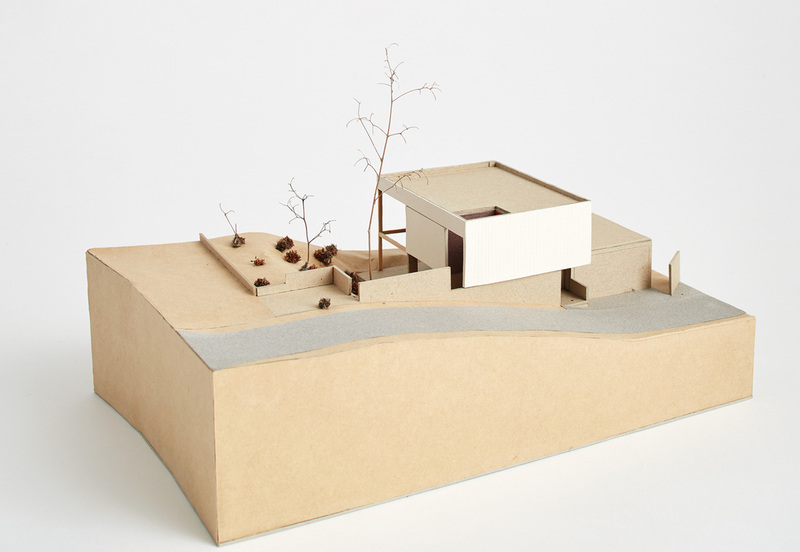 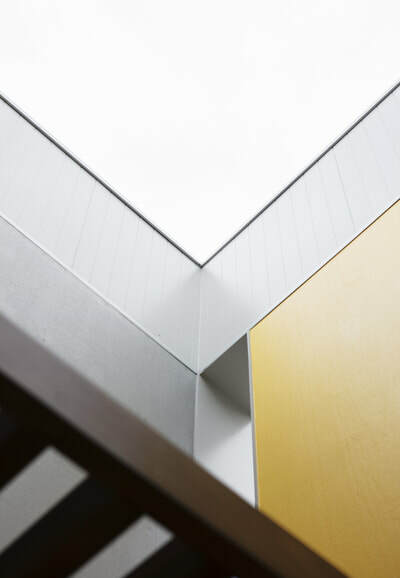 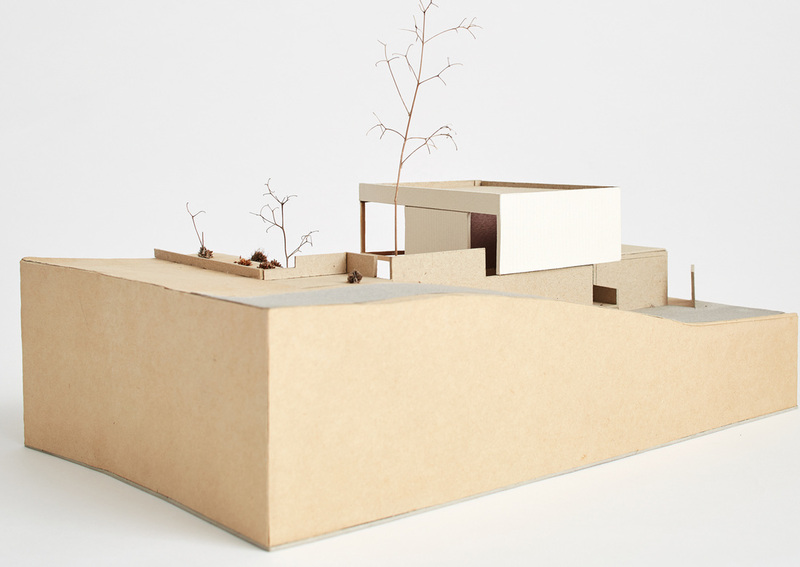 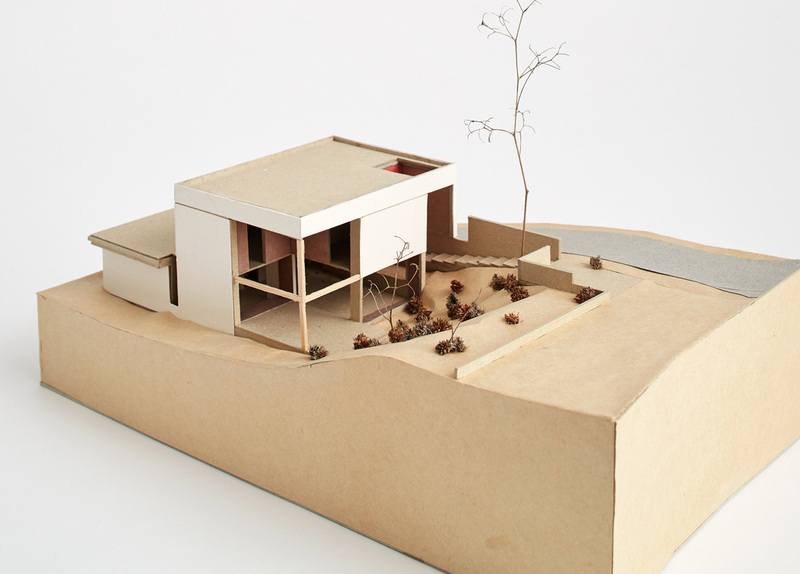 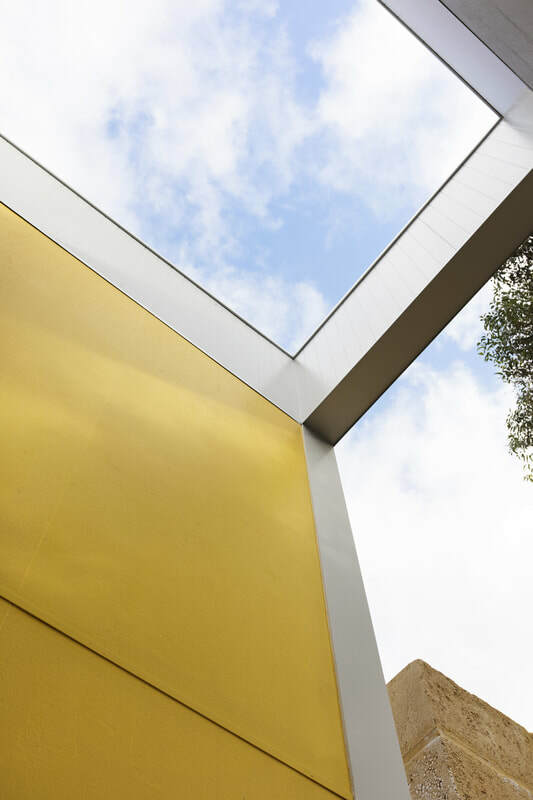 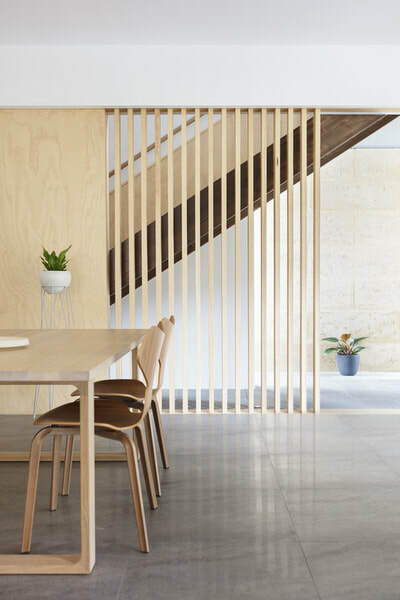 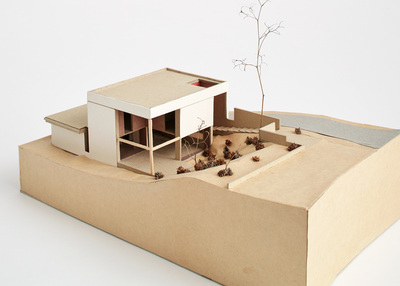 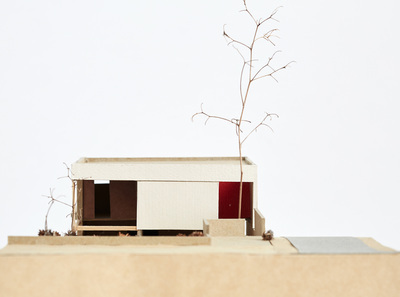 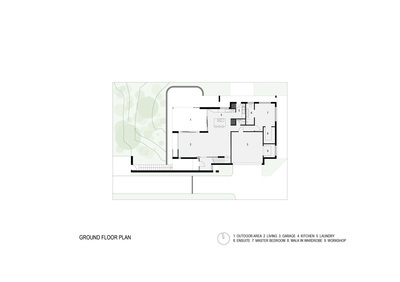 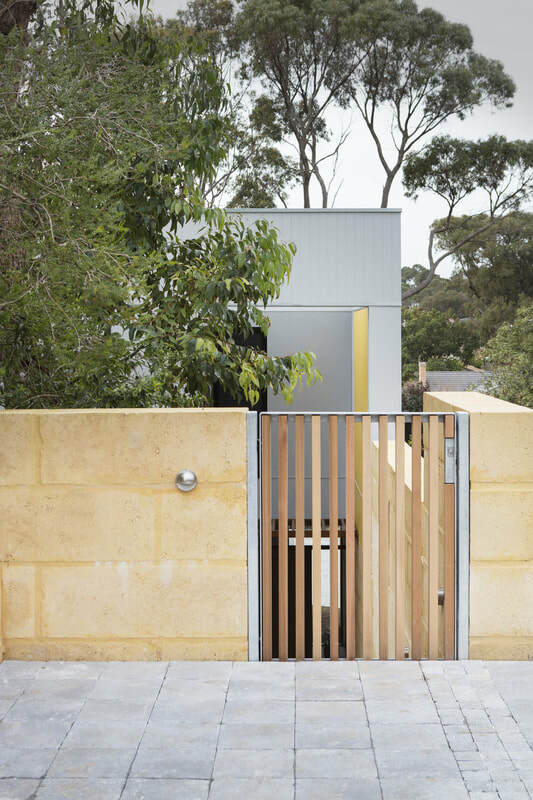 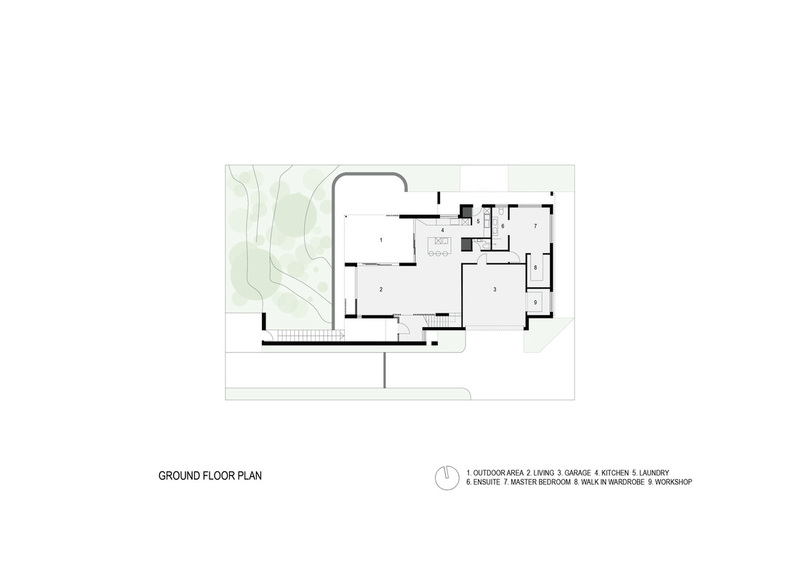 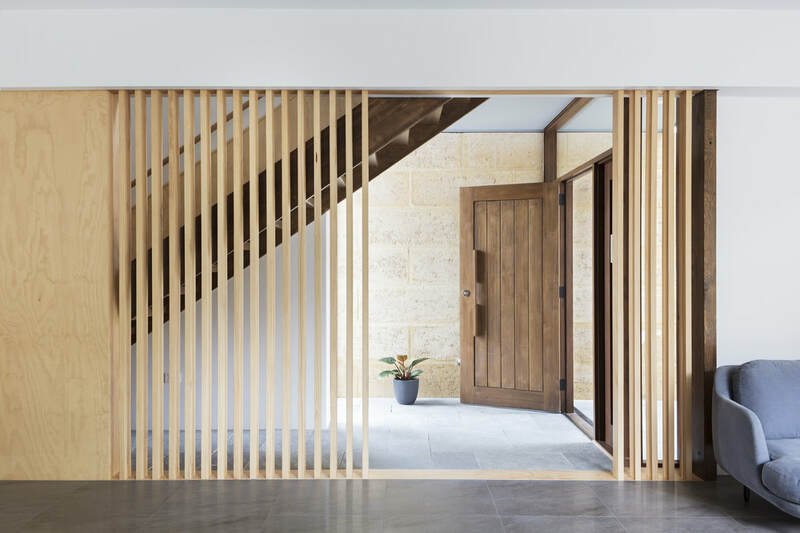 This forms the focus of the new home, which begins conceptually as a double storey west-facing block with openings strategically located to manage privacy, sun and outlook. 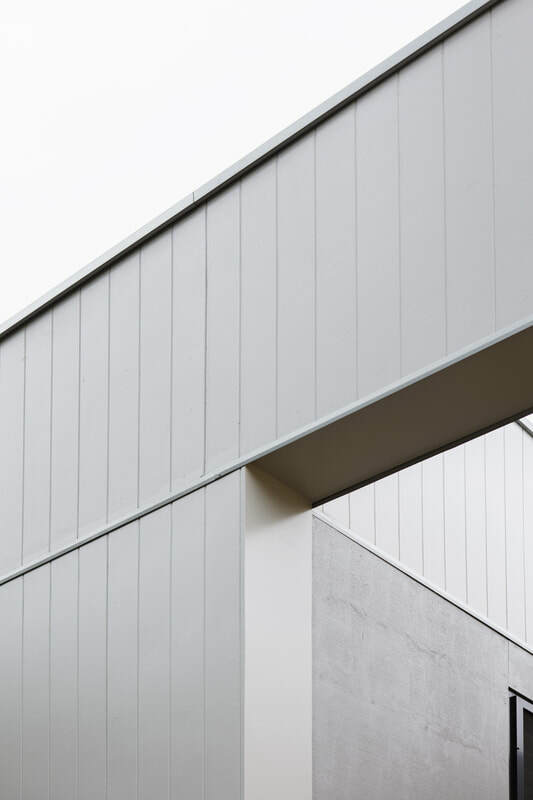 At street level, the western elevation is blank with the exception of deep recesses which are carved into the block, providing internal spaces diffused rather than direct light in summer. 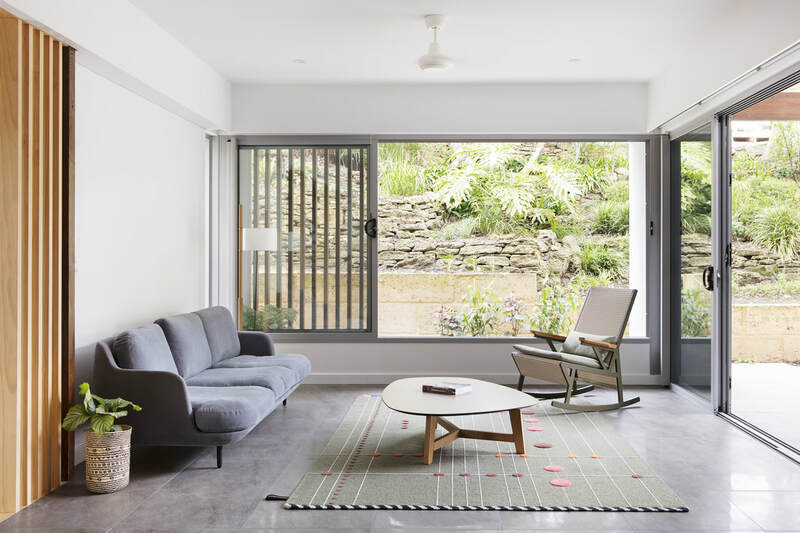 At the lower garden level, the house opens up to bring the outside in.